I used to be terrified to speak in public. Knotty stomach, raised pulse, sweating, and no sleeping the night before. Growing up I avoided any classes that had me speaking in front of the class. I cannot count how many times I ran in the opposite direction if there was even a hint of me having to be in front of a group. Now, surprisingly, I’m mostly over it. Why the dramatic change? Practice. A lot of practice. I have been blessed with leadership over the years that encouraged me as well as provided no-way-out situations speaking to groups. (I hated them for it then, love them for it now) As for my personal skill level, I cannot say I have arrived exactly where I want to be; but I have come a long way and am proud of where I am today. STEP 4 VISUALS: If you are having a hard time describing where you are you are going overseas, a job you are doing, etc. use something visual to illustrate it! Also, if you are a missionary or traveling minister speaking at a church, set up a table in the back but don’t let it be boring. Create ways for people to comfortably interact with you after the service. Some examples: (1) Create a alphabet in the language of the country you are going to so those stopping by your table can spell their names (and children’s names) in your country’s alphabet. (2) Have a video about your ministry continuously playing on a laptop or tablet. (3) Have something small available that represents your ministry. Ask a group question or do a quick group survey. “Raise your hand if you have any idea where Qatar is on a map?” (then show the map later on the slide). “What do you think of when you hear the word “poor”? You shouldn’t be receiving actual answers, only developing a story / idea and involving the congregation. A thought-provoking statement. Impressive to everyone (not just you). “Did you know that in Africa 1 out of every 10 people are _______” This of course needs to relate to what you are doing and why you are speaking with the group. 1. Share statistics and data. Appeal to the congregations logic and reasoning. Don’t overdo the stats — it’s easy to do. One last word on public speaking: you will get better at it! Practice makes perfect, and the more you speak in front of groups the better you will become. Are there any tips you have? Add them in the comments! Want more information on public speaking, including an effective outline? 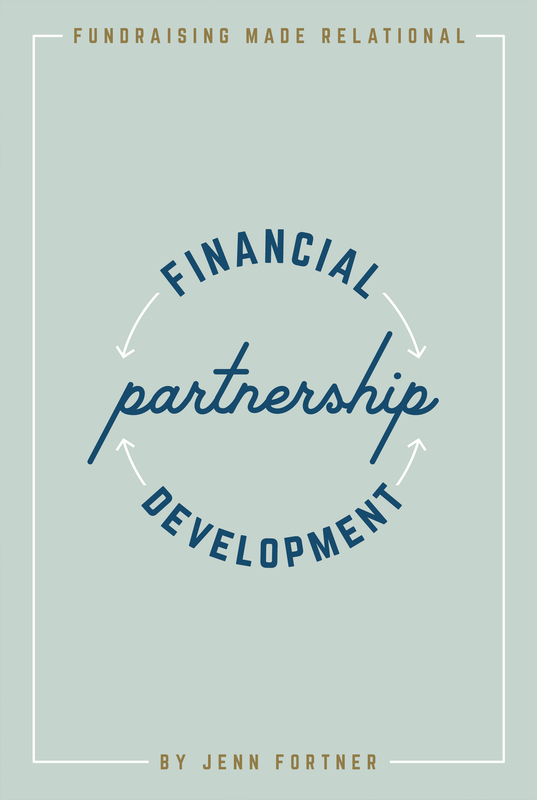 Read the Financial Partnership Development Workbook. Next ›Raising Support: Just A Necessary Evil?